How Many Species of Palm Tree Are There? 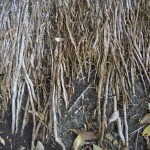 What Is So Special About Palm Tree Roots? One of the great losses in accepting the validity of evolution is missing the lessons God wants to teach us through His design. One example of this is the Palm Tree. Worldwide, the family Palmae (Palm Tree) is composed of 2500 to 3000 different species. A few of these are found in the continental United States, mostly in the warmer regions of the southern United States, southern Florida, and southern California. God says in Psalm 92: 12-13, “The righteous shall flourish like the palm tree: he shall grow like a cedar in Lebanon. Those that be planted in the house of the LORD shall flourish in the courts of our God.” In what ways does a palm tree flourish better than other trees? Most tree trunks are made up of dead wood while the living part, the cambium layer, is just inside the bark. This makes it easy for animals to ‘girdle’ a tree, nibbling the bark around the bottom and thus killing it. The palm, on the other hand, has living wood throughout. Therefore, damage to the truck has little or no effect. 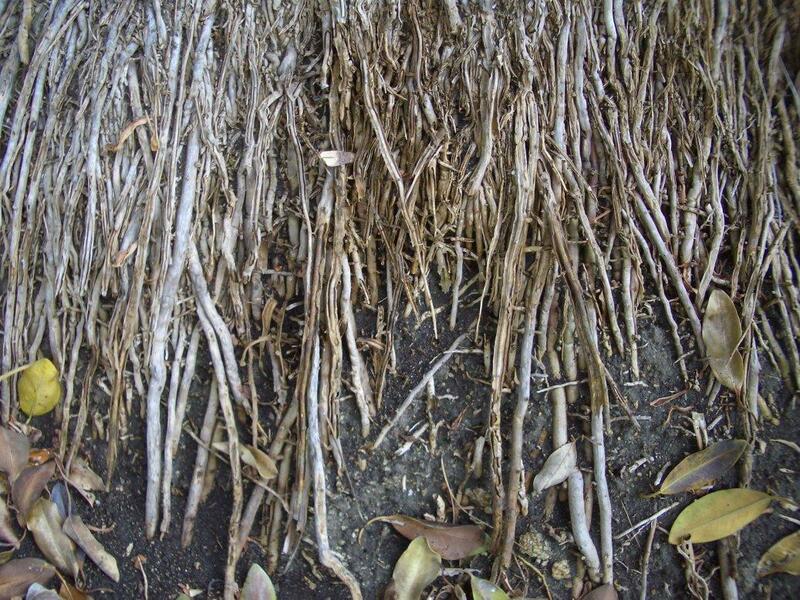 This and the strong root system allow it to weather hurricane-force storms because it bends with the wind without breaking. When our lives are rooted in Christ (Col. 2:6-7), the storms of life will only strengthen us spiritually. Fruit trees normally decrease in fruit production as they grow older. Palm trees do not bear fruit at all until they are mature. This takes up to 50 years. But as the palm tree ages, the fruit grows sweeter. Consider this promise: “They shall still bring forth fruit in old age; they shall be fat and flourishing;” (Psalm 92:14) God does not want us to become less fruitful in old age. Instead, the fruit of our lives should increase and become sweeter as the years pass. Beyond the creation debate, God has many important lessons for us to learn from His creation. His fingerprint is on all He does! i never thought that the righteous flourish like palm be as such. i don\’t know where my 50 years is it could be now, but once i start it wont stop. its amazing how God uses its creation to show us who we really are. I enjoyed finding this upon my search for cambium layers, its well written and a wonder to ponder. How can people say”there is no God?”His hand print is on everything. God is good .I hope people will wake up and see it and plant roots like the palm tree. Funny! I got up for my quiet time..and got sidetracked looking on the Internet for palm trees for the back yard….God brought me here…thank you for reminding me what is truly important! Great information and exactly what I was looking for. I just wish all this reference to God and the bible was absent from it. 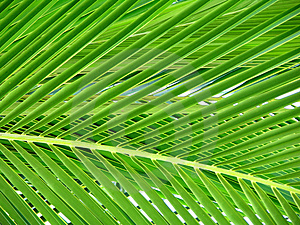 I have preached and taught this subject, “Palm Tree Christians” for years. It is one of my most favorite of all my sermons. It has also been a great source of strenght for me personally. So grateful to God for all He has given us through nature to know Him even more! Praise God for your ministry on the web! I am visiting in California this week for the first time and I am from Minnesota. I asked someone out here if the palm trees \"uproot\" often in the wind as there are no comparable trees in the midwest. He told me \"no\". But my curiosity over the last few days pushed me to research the \"why\" to my question and what a blessing to have a Christian explanation to it. I think my sister out here thought I was a little too interested in \"why don\’t these tall things uproot\"? What a wonderful God we have and He is clearly seen throught the things He has made. In my private time with God the question about the roots of a palm tree came to me. The Holy Spirit led me to this site. The Perfect answer, Praise God! Woooow! I have always been fascinated with the palm tree in scripture, and this is the best thing I’ve read about it to date…thanks!!! This really, really will help bolster my walk with the Lord! Everything is created through purpose,the question is do we live purposefully? 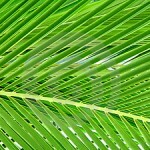 Let’s all be righteous just like a palm tree,i really luv this revelation.